In a relatively short period of time, 30-year-old Bay Area native Steven Lugerner has collaborated with a heavyweight roster of jazz masters including, Grammy nominated pianist Fred Hersch, pioneering pianist Myra Melford; drum legends Albert “Tootie” Heath, Matt Wilson, John Hollenbeck and Allison Miller; saxophonists Jane Ira Bloom, Dayna Stephens and Anat Cohen ; trumpeter Ralph Alessi, flutist Jamie Baum and bassist Todd Sickafoose. Raised in the sleepy suburbs of San Francisco, CA, Steven Lugerner is the product of a multicultural, artistically nurturing family. In his youth, Lugerner performed on clarinet, oboe & saxophone with college orchestras & professional pit orchestras while simultaneously organizing and performing DIY local jazz performances. 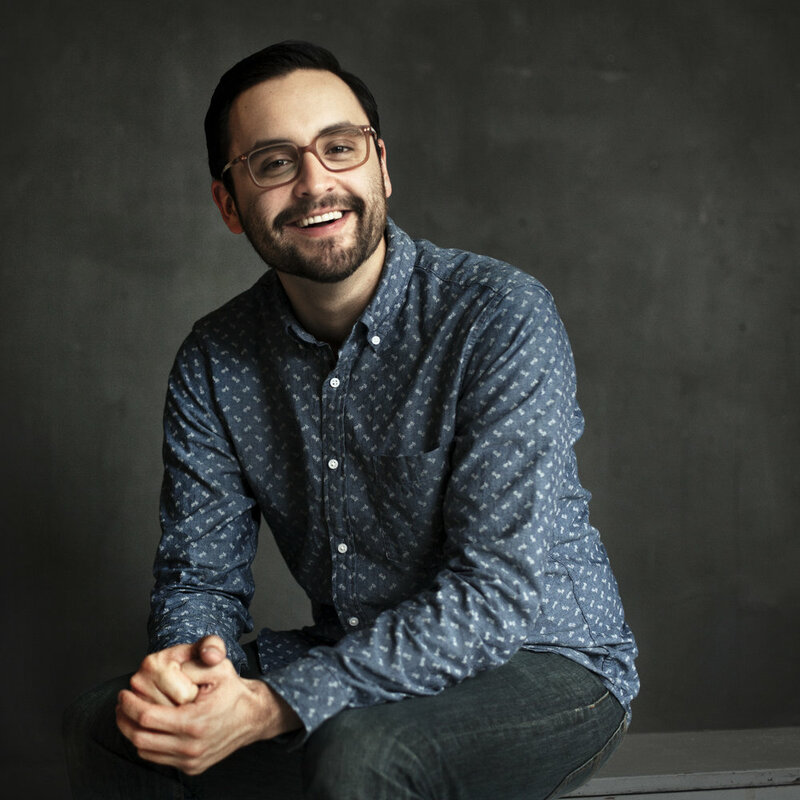 In 2006, Lugerner moved to New York City to attend The New School for Jazz and Contemporary Music where he graduated with honors four years later. Lugerner spent the next three years after graduation freelancing in NYC and touring as a member of CHIVES, In One Wind, killerBOB and his own SLUGish Ensemble. It was during this period Lugerner established musical connections throughout the country, expanding his network to Chicago, Milwaukee, Madison, Minneapolis, Los Angeles, Seattle, Portland and beyond. In 2013, Steven relocated back to San Francisco where he took a position work at the Stanford Jazz Workshop as Education Programs Manager / Camp Director. Lugerner is also the founder of Slow & Steady, a non-profit record label dedicated to showcasing west coast creative musicians.